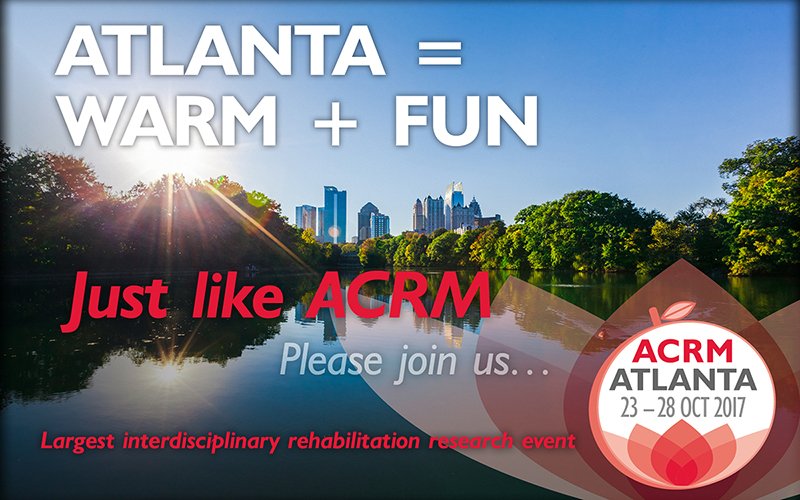 Held in warm & inviting Atlanta, Georgia, USA, the ACRM Annual Conference, Progress in Rehabilitation Research (PIRR) provides outstanding value for every member of the rehab team. 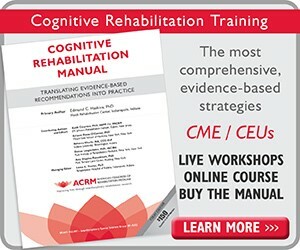 Come to ACRM to hear from the global rehabilitation leadership. 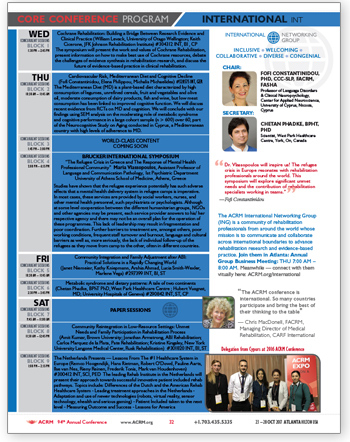 21 – 23 OCT // Pre-Conference Instructional Courses, ECDC, ACBIS Course, and more! 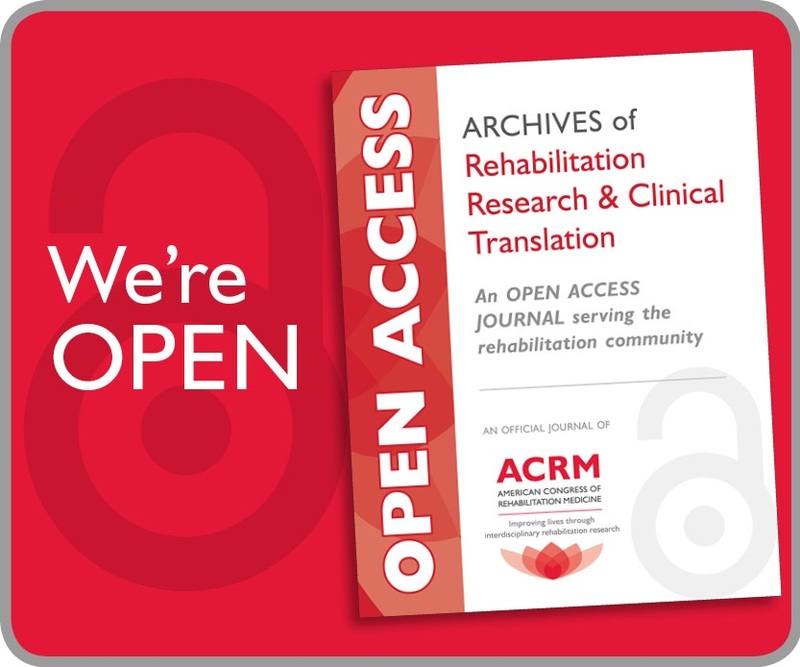 The agendas below highlight all content with a DIRECT focus on International Rehabilitation. 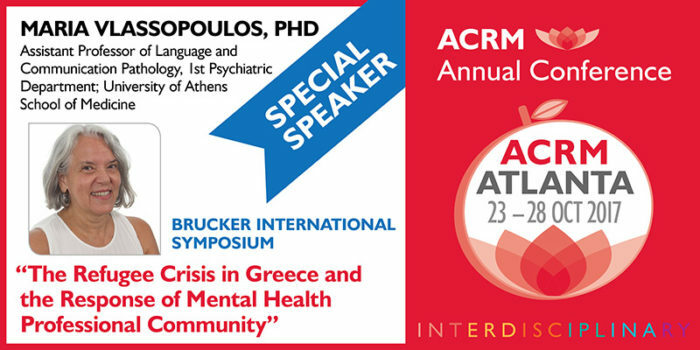 For specific INTERNATIONAL sessions and more details (including presenters, session descriptions and schedules) see the ACRM APP and the online program. Bring your family and enjoy a few extra days and explore Atlanta. 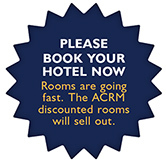 Attendees may extend their stay at the headquarters hotel up to three days prior to the conference and three days post-conference, i.e., 20 OCT – 31 OCT.
Planning is underway for this year’s International Social to be held during the ACRM Annual Conference in Atlanta. 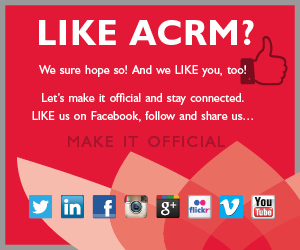 This is a great opportunity to meet and network with other international members! To participate, please RSVP here with your preferred date by 31 AUG. DATE: 25 or 26 October 2017 Tell us your preference! 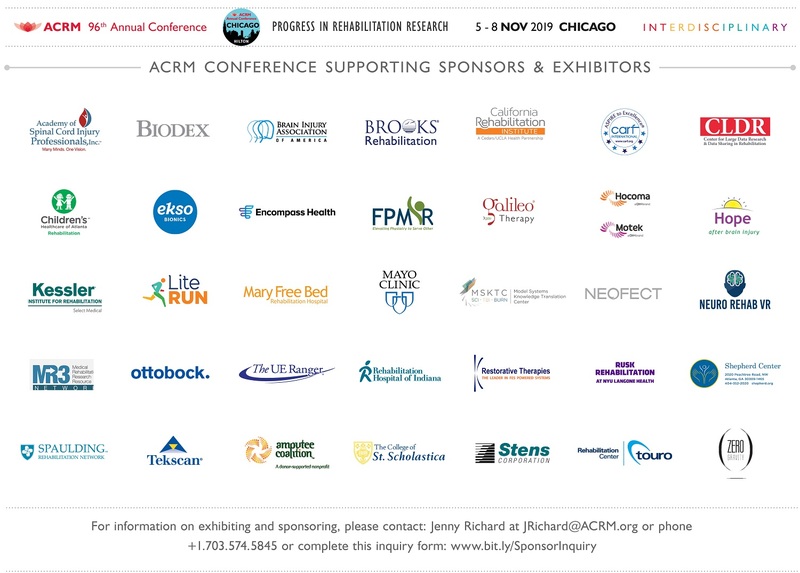 Participants will meet in the Hilton lobby and walk together to the restaurant. For those interested in dinner or dessert, check out the menu here. All participants will be responsible for their own refreshments and/or dinner. There’s Plenty to do in Atlanta! From tons of restaurants to downtown Atlanta’s walkable attractions loop, there’s guaranteed to be something for everyone. Centennial Olympic Park is a great place to start. It serves as a hub for many of Atlanta’s top attractions, including the Georgia Aquarium and the World of Coca-Cola, both of which are great for kids and family! They’re also included in the Atlanta City Pass so you can make the most of your time in Atlanta. For more great family and kid-friendly attractions, visit Family Fun in Atlanta. Opened in 2005, the Georgia Aquarium is a 600,000 square foot facility containing 10 million gallons of fresh and salt water, making it one of the largest aquariums in the world. Its six exhibit galleries are home to hundreds of species, from small-clawed otters to the bignose unicornfish. Get an exclusive look at their galleries and habitats with a Behind the Seas tour, or check out the Tropical Diver and Cold Water Quest Exhibits for animals sure to inspire and delight. From the original World of Coca‑Cola that opened in 1990 to the opening of the current World of Coca-Cola in 2007, this hot spot has welcomed more than 24 million guests across its nearly 30 year history. Visit Taste It!, the place to try 100+ Coca-Cola beverages from around the world, including unique beverages and limited-edition choices. Or check out “10 Artists, 10 Bottles,” a new exhibit that celebrates the local art community’s work in creating unique pieces of art out of four-foot-high sculpted Coke bottles. Ever wanted to see behind-the-scenes of CNN? Now you can! CNN Studio Tours has provided exclusive access to the world headquarters of CNN in downtown Atlanta since 1987. Fun and informative tour guides will walk you through the halls of this historic building and share with you everything from the very first broadcast to the now living legacy of CNN. Browse tour options and more details about each here. For even more information, visit our Venue & Travel Page, or get recommendations straight from Atlanta residents.